In collaboration with Arla Foods Ingredients (AFI), researchers at Aarhus University Hospital have investigated the ability of different protein sources and carbohydrate to preserve muscle protein during fasting-induced catabolism – modelling a condition that accelerates muscle loss. It was concluded that leucine-rich whey protein was superior in preserving muscle protein in this muscle wasting model. Many clinical conditions are associated with catabolic states. However, since investigations in catabolic disease conditions are very challenging, robust human models simulating catabolic disease are essential and able to provide vital answers on optimal nutrition for different disease states. 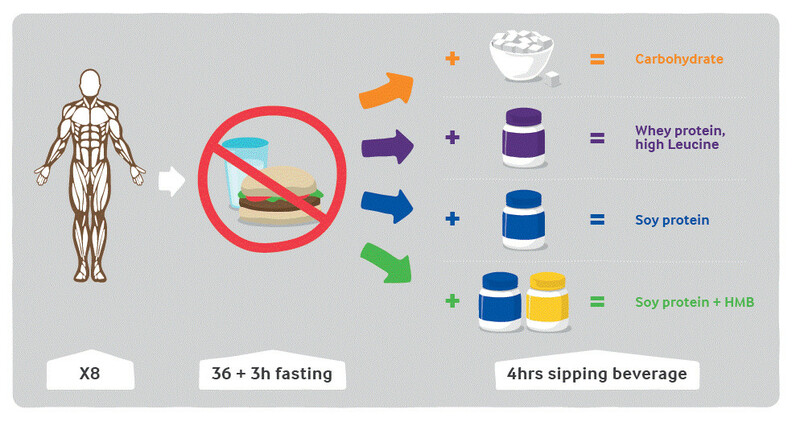 In this model (see figure 1), 36 hours fast was used as an acute model of catabolism (cachexia), before consuming beverages consisting of carbohydrate, AFI’s high leucine whey protein, soy protein or soy and hydroxymethylbutyrate (HMB). Results from this model would be applicable to all fasting situations – including the increasingly popular fasting when dieting. Protein balance (measured by infusion of stable isotope labeled amino acids) was negative after 36 hours fast, as expected, and validating the model. Protein balance was improved by all supplements, however, the greatest improvements were observed after consuming leucine-rich whey or HMB. Signaling within leg skeletal muscle showed the same pattern, underlining the robustness of the data. The authors conclude that “leucine-rich whey protein and HMB have superior anabolic effects on muscle protein kinetics after 36 hours of fasting, and leucine-rich whey protein distinctly activates the mTOR pathway. These novel findings suggest that leucine-rich whey protein and/or HMB are specifically beneficial during fasting-induced catabolic conditions”. 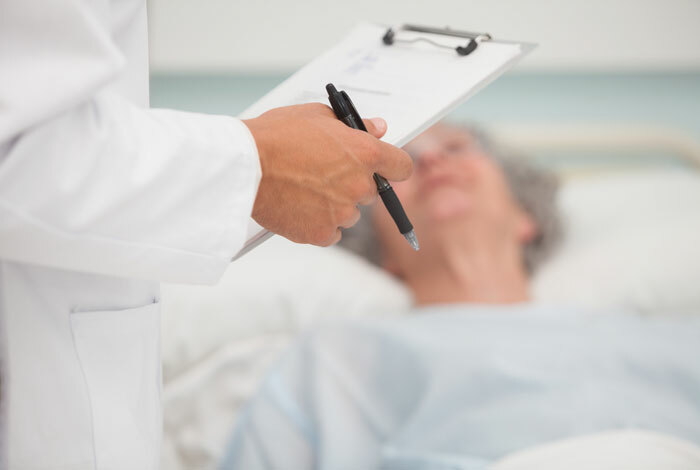 This could apply to a broad range of conditions including acute or chronic disease, surgery as well as loss of appetite, but also for non-clinical conditions such as fasting when dieting, military operations, etc. where leucine-rich whey would therefore be the protein source of highest potential to preserve muscle mass. Rittig et al 2016, Clinical nutrition. Anabolic effects of leucine-rich whey protein, carbohydrate, and soy protein with and without b-hydroxy-b-methylbutyrate (HMB) during fasting-induced catabolism: A human randomized crossover trial.